Please consult with your prescribing medical professional before purchasing or using this product to determine whether or not this is appropriate. Item is not returnable once removed from sealed packaging. No exceptions. View More In Ankle Braces. 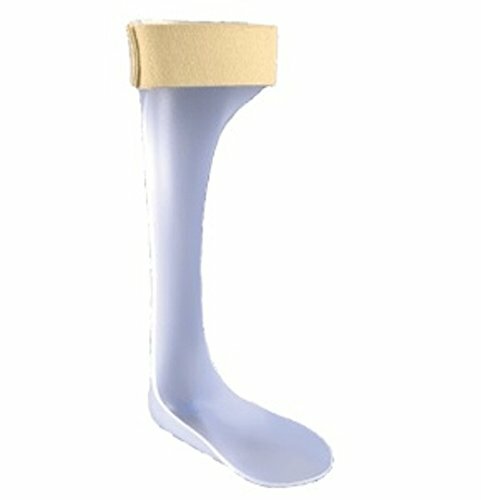 Ankle Support - Medium Cotton canvas laminated to flannel. Two medial and lateral pre-shaped aluminum stays. Two contoured tongue stays. All stays are removable. Hook & loop closure. Easy to apply and adjust. Fits right or left foot.